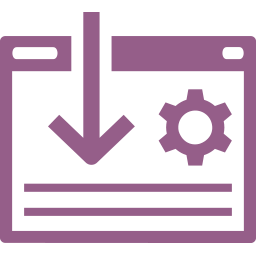 Download Any or ALL of these Hypnosis Recordings FREE! 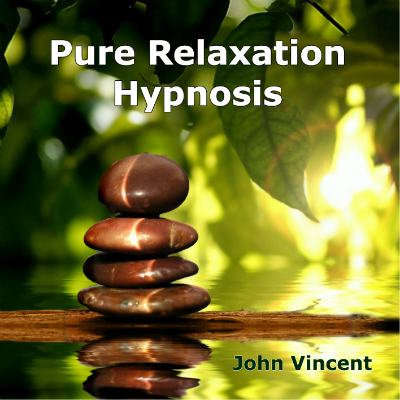 Download Pure Relaxation Hypnosis FREE! 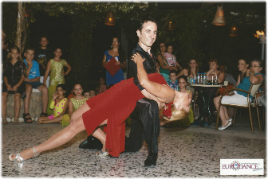 Let the stresses of everyday life melt away… This is so much more than just a relaxation session! 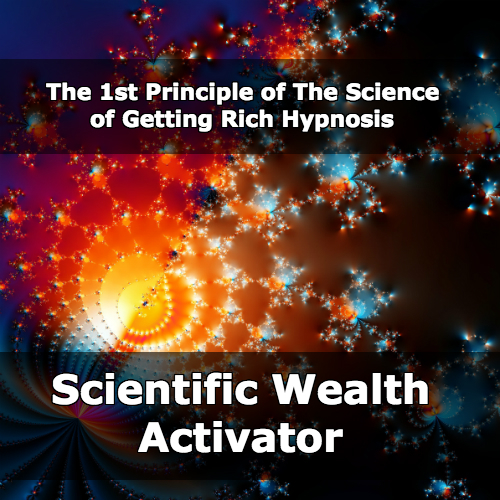 Download Scientific Wealth Activator Hypnosis FREE! You have a Right to be Rich & there is a Science to it! The Science of Getting Rich is STILL a bestseller & regarded as mandatory reading by the RICH & SUCCESSFUL. Turbocharge Your Wealth Mind-set with the 'First Principle of SOGR now as a state of the Art Hypnosis Recording. Join Over 26 Thousand of Us Expressing more Gratitude, Happiness and Abundance with SOGR. Are you ready? For the first time Wallace Wattles best selling classic ‘The Science of Getting Rich’ has been transformed into hypnosis. Now you can benefit from the powerful advancement in technology and technologies of the mind (not available in Wallace Wattles day), along with John Vincent's skills as a Master Hypnotist and NLP Trainer to understand Wallace Wattles teachings of The Science of Getting Rich on deeper level. ABUNDANCE: You have the Right to be Rich. If you have nothing you can give nothing, if you have lots you can give lots. With more abundance you can grow and develop personally, you can give your loved ones so much more without the constraints of lack. EMPOWERMENT: Free yourself from limiting ‘poor thinking’ and be ready to receive. When you work in harmony with the Thinking Stuff and harness the power of your own Gratitude you will be EMPOWERED to achieve the life of your dreams. Gratitude is powerful indeed. It is the most important of all human emotions. It’s the emotion that puts things in motion. 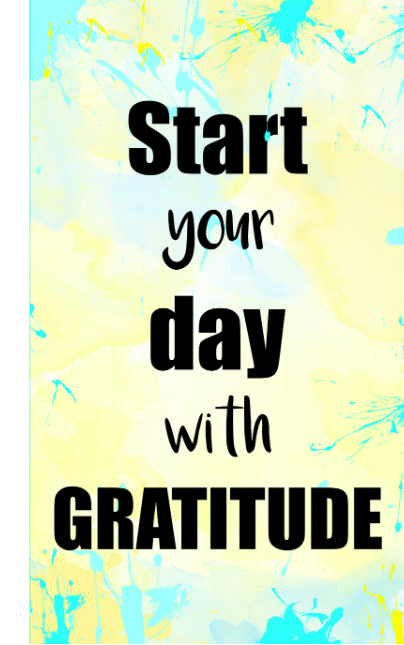 Relax, feel Healthier and have more energy with GRATITUDE. Make better decisions, improve productivity, increase optimism and get motivated to achieve your goals. Saying "Thank You" Brings a Smile to People's Faces... it Also Lights Up Different Areas of Your Brain, Making You Feel Happier. "Gratitude reduces a multitude of toxic emotions, ranging from envy and resentment to frustration and regret" Dr Robert Emmons, Ph.D.
Download The Conscious Mind Primer FREE! 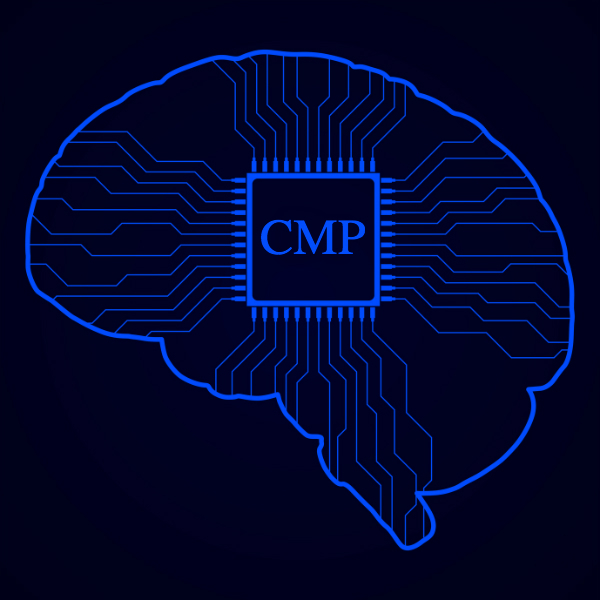 Preparing for the transformation ahead with the CMP. Wake up to Peak Performance Everyday. Your conscious mind is a powerful tool to getting the life you want. Take control of your conscious mind & write positive programs into your unconscious mind. Step One is: The Conscious Mind Primer. Join Over 26 Thousand of Us Expressing more Gratitude, Happiness and Abundance... Are you ready? "In all my time working with people and helping them make personal breakthroughs I had never seen anything work as fast as John"
When used right, your conscious mind is a powerful tool in getting the life you want. Take control of your conscious mind and write positive programs into your unconscious mind that form new Empowered Habits. I Like the Stuff That Works: Practical, Simple & Elegant! 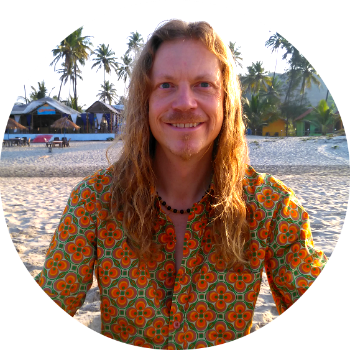 Born in Oxford, UK, I'm a Hypnotherapist, SoBeing Coach, NLP Master Practitioner and Trainer, with a 20 year record of successfully using hypnosis and Neuro-Linguistic Programming (NLP) to make life transformations. Positive breakthroughs in people’s lives. "There's always Room for Less Stress and More Happiness." Over the last two decades I have been living, studying and learning: Hypnosis, Neuro-Linguistic Programming (NLP), Meditation, Altered Sates of Consciousness, Accelerated Learning and a host of other related mind studies. Working as an independent Hypnotherapist, NLP Practitioner and Personal Development Specialist with private clients, at Retreats and online. We are all on a continuous journey of development and improvement... that's one of the reasons I constantly improve and study with the founder of Neuro-Linguistic Programming (NLP) and expert Hypnotist; Dr Richard Bandler. I've invested over 3,200 hours of Continued Professional Development (CPD), in the last 16 years assisting at over 50 Hypnosis and NLP Seminars with Dr Richard Bandler and the society of NLP. As well as assisting UK Hypnotist and self-help phenomenon Paul McKenna PhD and his events. I'm one of the founding developers of FireStarter NLP and have conducted niche NLP trainings at events in the UK and abroad as well as assisting at NLP seminars, ranging from venues of a couple of hundred people to events at The Excel Centre and Wembley Arena with NLP Life Training. Now I invite you experience the power of NLP & Hypnosis. The ultimate in easy learning, easy relaxation. All you have to do is press play, lay back and the hypnosis does the rest. Hypnosis cuts straight to your unconscious mind and effortlessly reprograms your mind for instant changes. So you will be more relaxed throughout the day, even in situations that may have previously stressed you out. Music affects your mood… playing a cheerful song will go a long way to improving your mood and mellow music can help you sleep at night. The right music is a powerful medium for change. Using music by Christopher Lloyd Clark BSc, MscD. 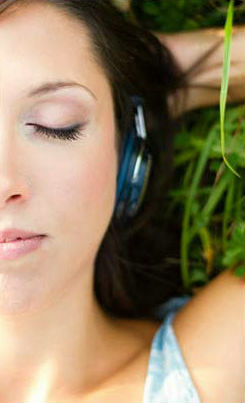 Music that encourages deep relaxation, spiritual awakening, healing and altered sates of consciousness. Our brains are brimming with electrical activity every single minute of our lives. Brainwaves differ from each other by their frequency. Theta Brainwaves sit on the cusps between relaxed Alpha and the deep sleep of Delta. It is here that you are in the perfect state to let go of stress and encourage your mind and body to rejuvenate. And that is why Theta Binaural Beats are used in these recordings.